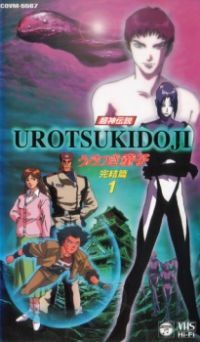 Urotsukidoji V: The Final Chapter 5 out of 5 based on 1 ratings. 1 user reviews. Only one episode of this was partially completed, the released version containing numerous examples of animation that is missing in-between frames. The story as such concerned the arrival of the real Chojin as he/she (a hermaphrodite) makes moves to wipe out all life on Earth.